It’s not known exactly when Mercury was discovered and by whom as Mercury has been known for a very long time, and is one of the planets that can be seen from Earth without a telescope. Mercury’s orbit around the sun is the fastest orbit of all the solar system planets. Mercury is the second hottest planet in the solar system, reaching up to 800 degrees. Mercury can also get as low as -270 degrees at its night. 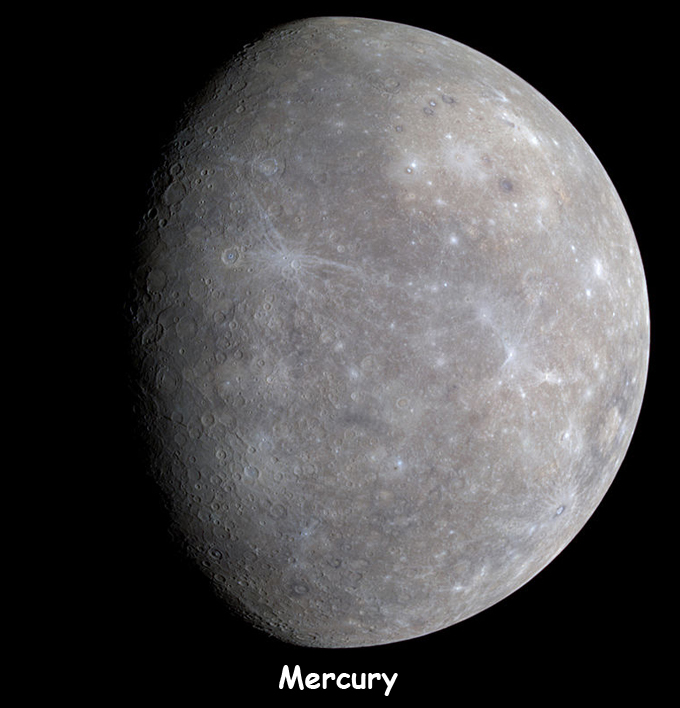 Mercury orbits the sun in 88 days, which means 1 Earth year on Mercury is 88 days. # 1. 18 Mercury’s would fit into the Earth. # 2. 59 Earth days equals 1 day on Mercury. # 3. Mercury has no Moons. # 4. Mercury does not have any rings. # 5. Mercury was named after the Roman messenger to the gods. Q. 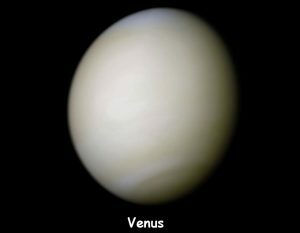 What is the distance from the sun to Mercury? Q. 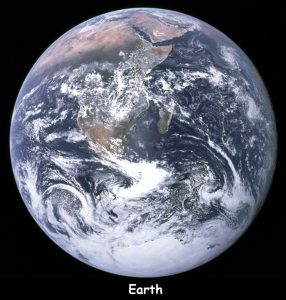 How long is an Earth year on Mercury? Q. What are the highest and lowest temperatures on Mercury?